 The Living Seed is a vital community resource that offers high-quality Yoga classes in its welcoming environment for over 18 years. We are here to support you in your practice, healing and growth. Our team of dedicated and experienced Yoga teachers bring integrity and compassion to their classes. Their instruction stems from a variety of Yogic traditions, offering students their collective focus on the integrity of breath, mindfulness and movement. We also offer classes in a diverse range of modalities, including Meditation, Martial Arts, Dance, Somatic Movement: Hanna Somatic Education, Continuum and Feldenkrais.